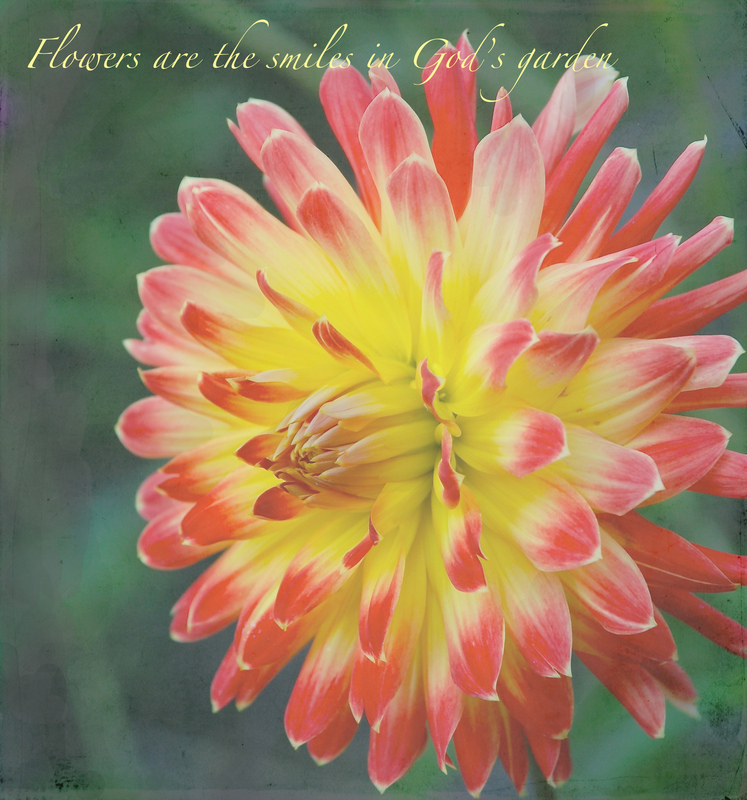 Today we are using a photo that POPS with color, and adding at least one of Kim Klassen’s textures. the image and on a few light colored petals. Thank you for stopping by! I appreciate it!